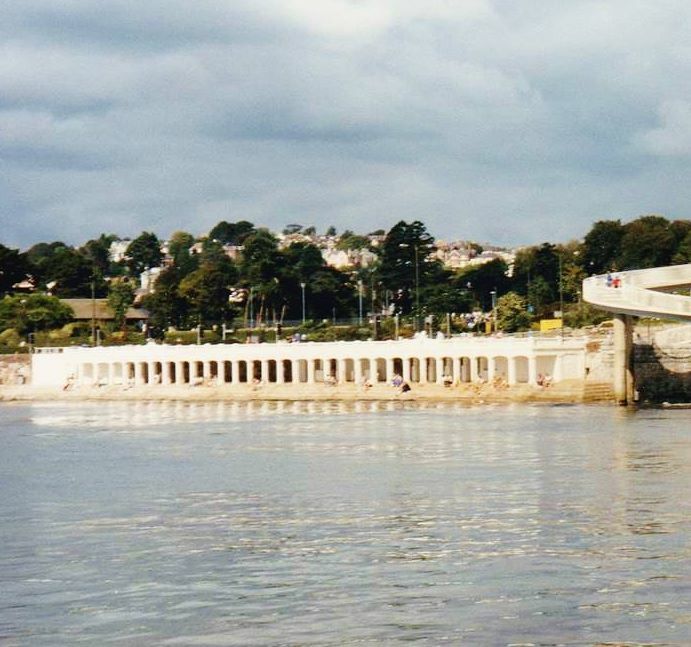 As most of us know, Torquay has a rich history. Luckily, there’s a page on Facebook that has a load of photos from the old days so they aren’t forgotten. 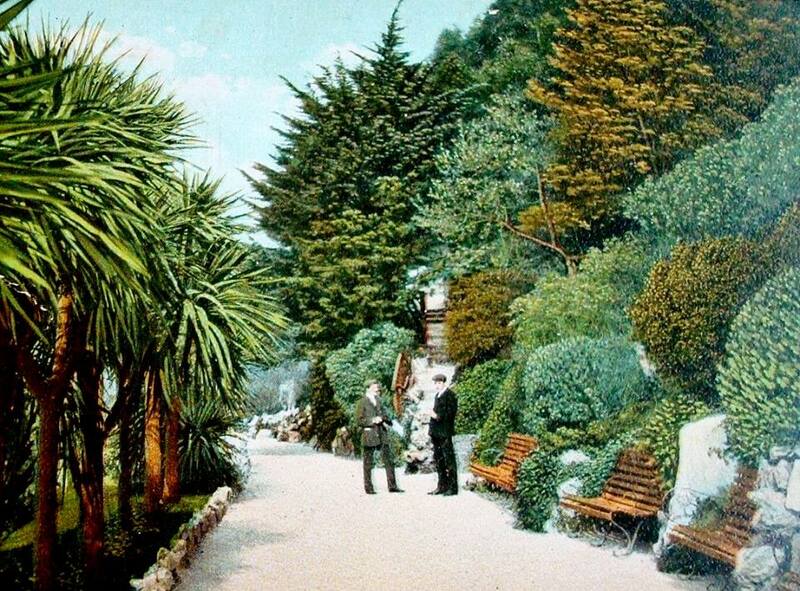 The page is Torquay in Pictures, and I’ve chosen 20 images that you might enjoy. 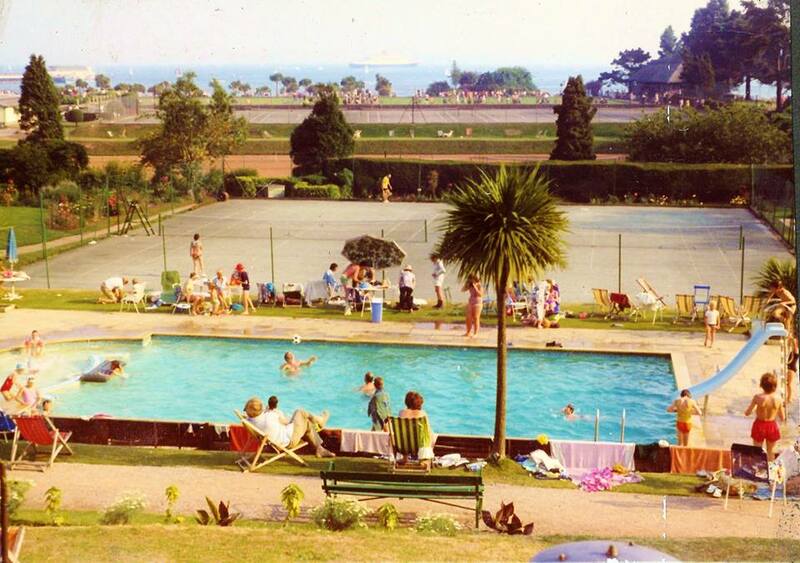 This is a photo of the view from the Rosetor Hotel around 1970. 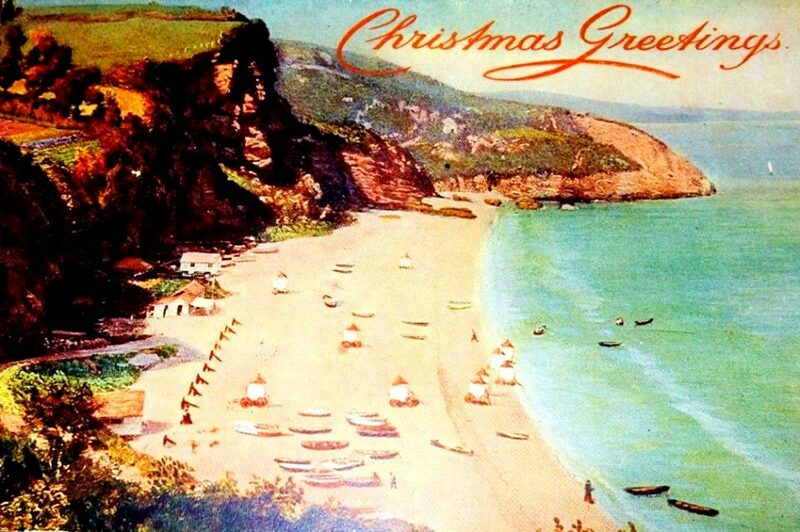 This has now been replaced by the English Riviera Centre. Photo courtesy of the Brockman family. 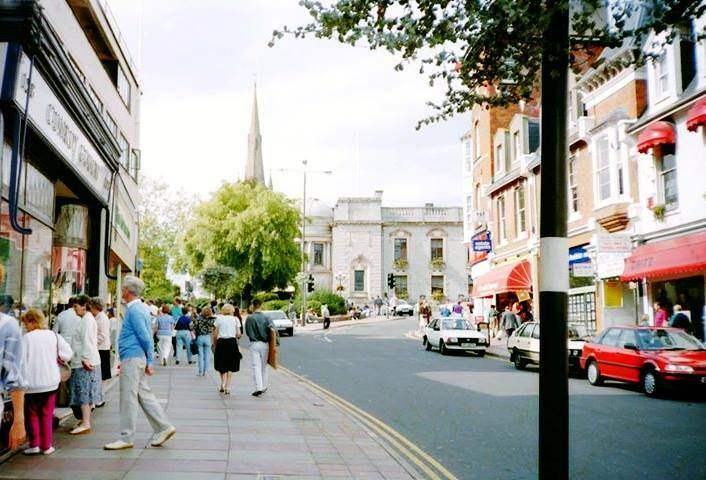 Union Street & Castle Circus, 1990. From this photo, Conroy Couch is the sole surviving business. 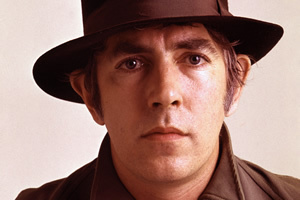 Photo courtesy of Tom Eldwin. The colonnade in 1988. A lost feature of Torre Abbey Sands. This was demolished in 1994. The Princess Theatre in the early 60’s. 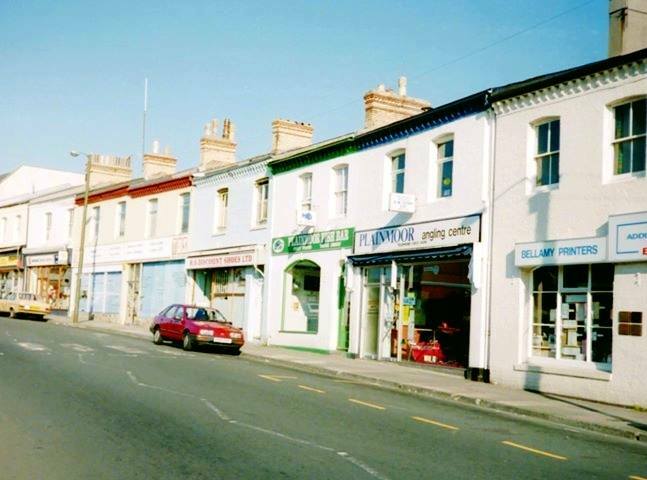 St Marychurch Road, Plainmoor, 1990. 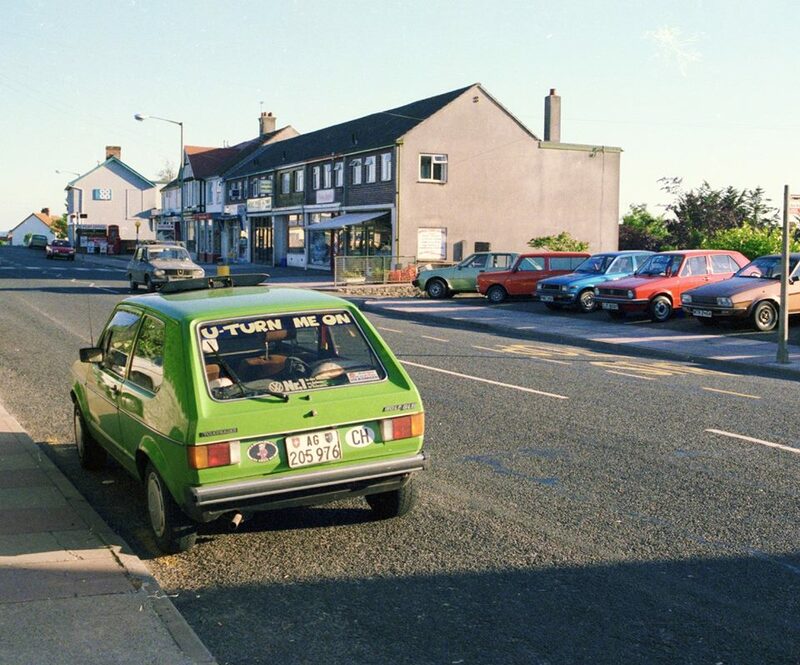 This is a photo of Barton Hill Road in 1985. It doesn’t look too much different from today, although the cars have changed a little bit. 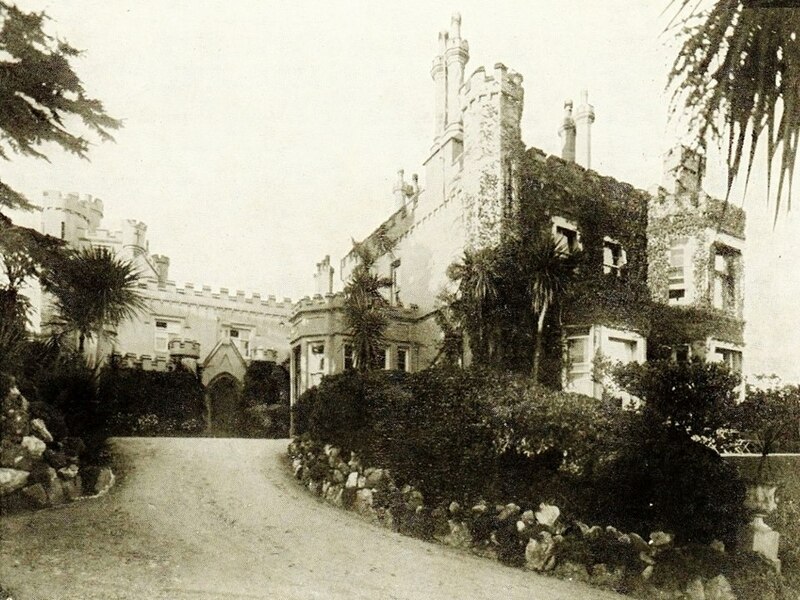 Waldon Castle, 1930s. Sadly, this building was demolished in 1962, and was left vacant until the 1980’s. 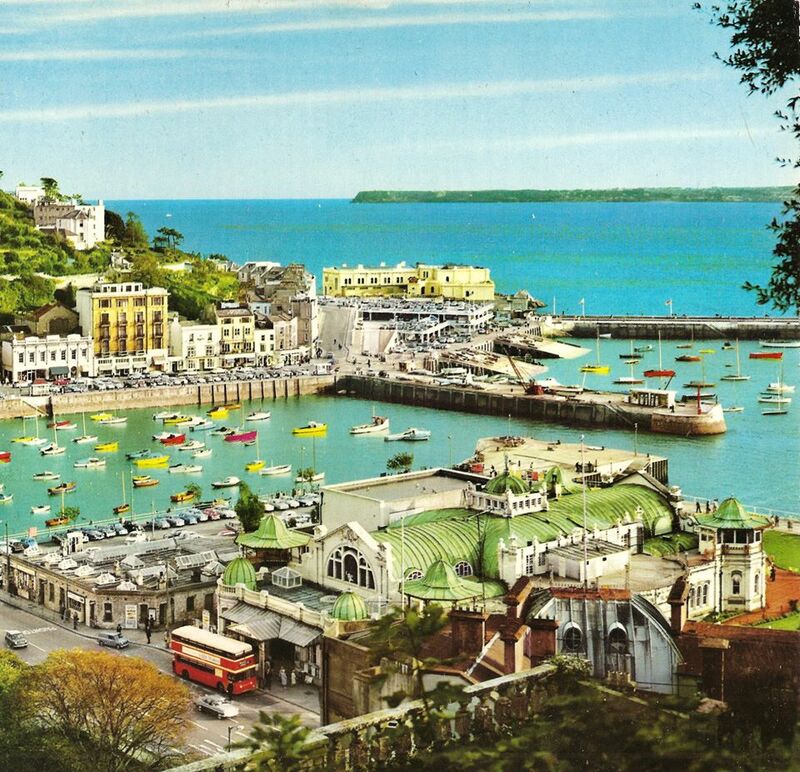 Stunning view of Torquay Harbour in the early 1960s. Almost looks like a painting. 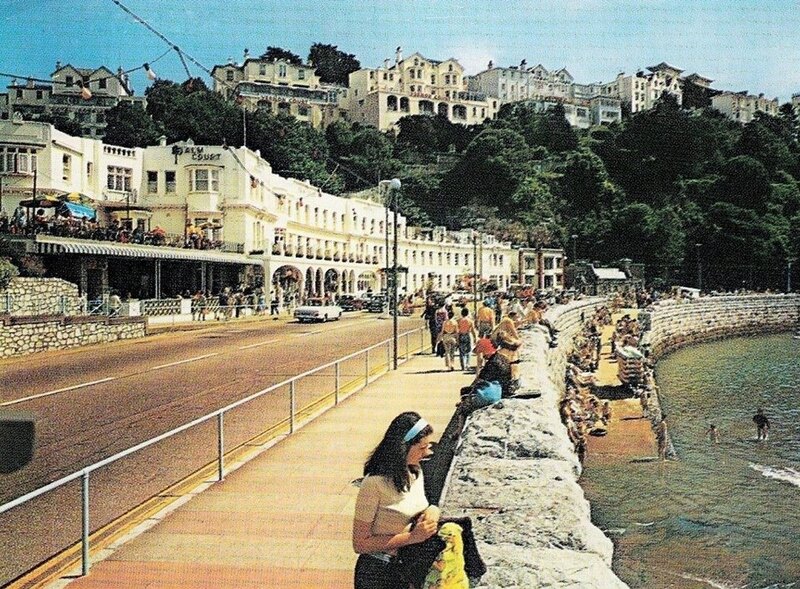 Snapshot of Torquay sea front in the early 1970s. 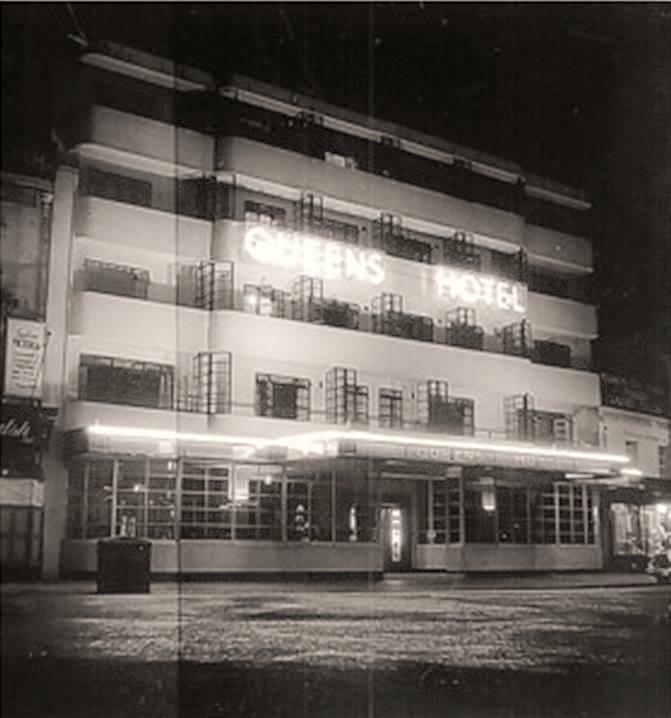 The Queens Hotel at night in the 1950s. 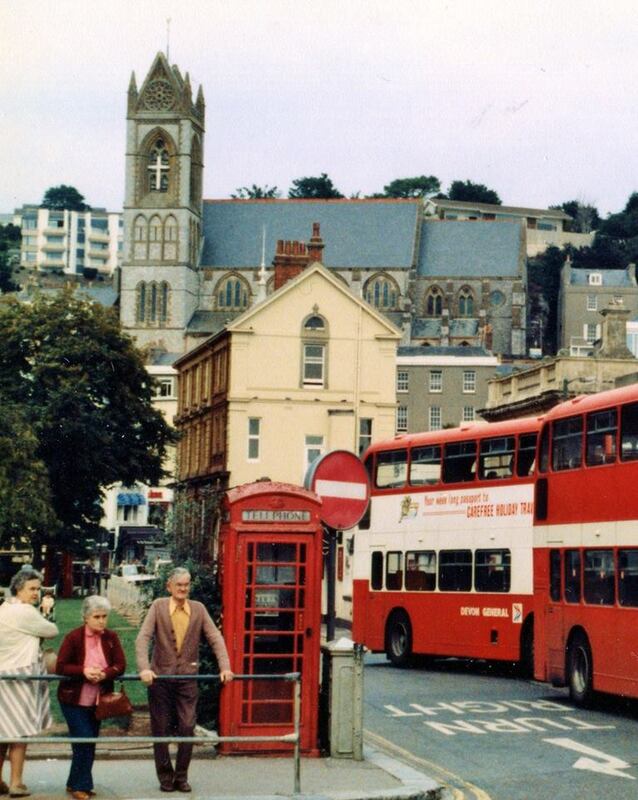 This is a photo of Marine Square in the 1980s. Two gentlemen in conversation on Rock Walk around 100 years ago. 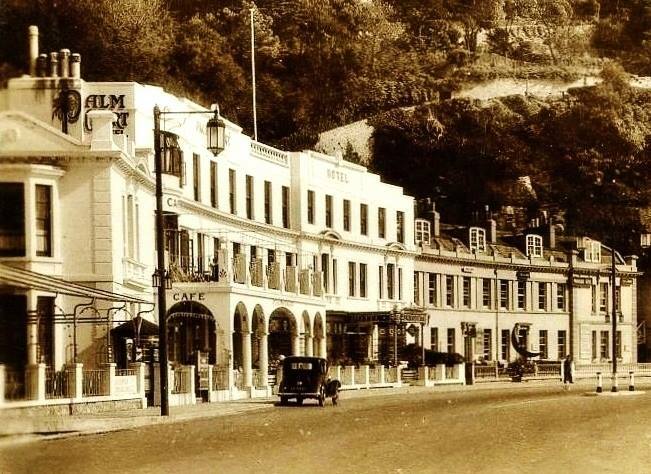 The new Palm Court Hotel on the sea front in the 1930s. 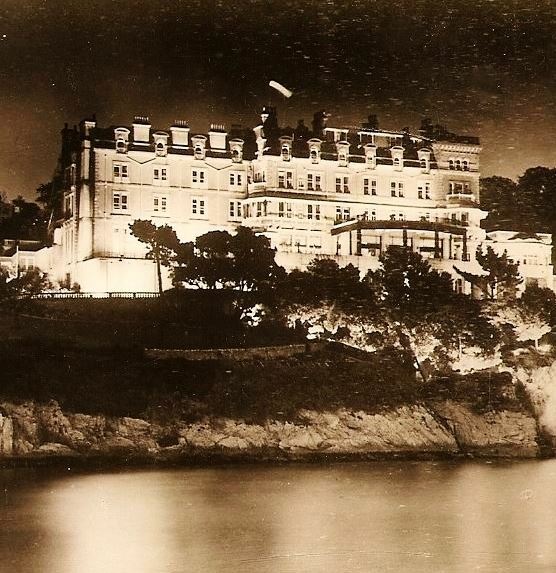 A photo of the iconic Imperial Hotel in the 1930s. 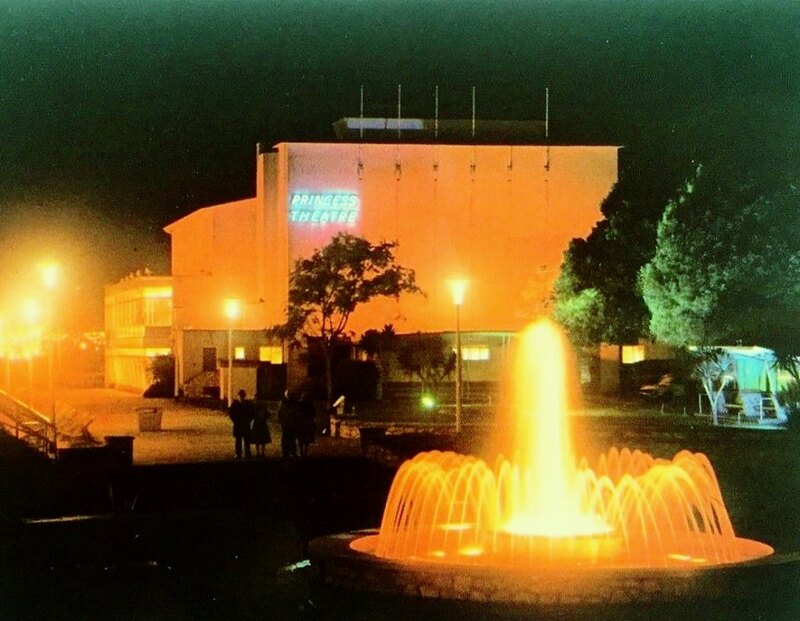 The Pavillion and the Foundain in 1988. 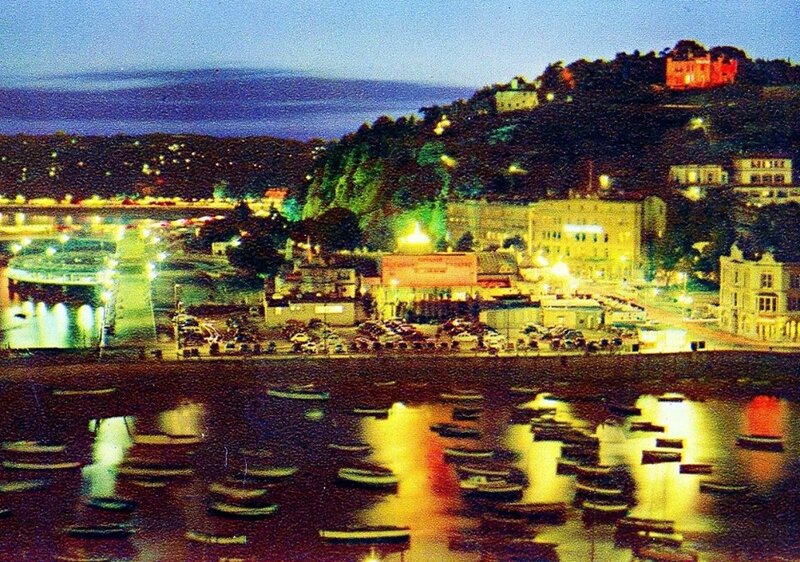 Torquay by night in the 1960s. Another gorgeous photo that could pass as a painting. 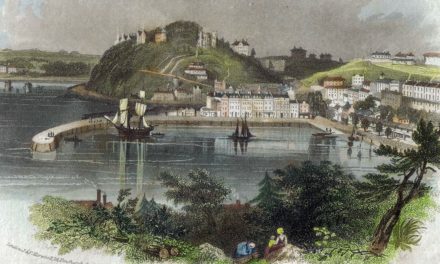 Building Torquay in 1856. This unbelievable photo was taken over 160 years ago now! 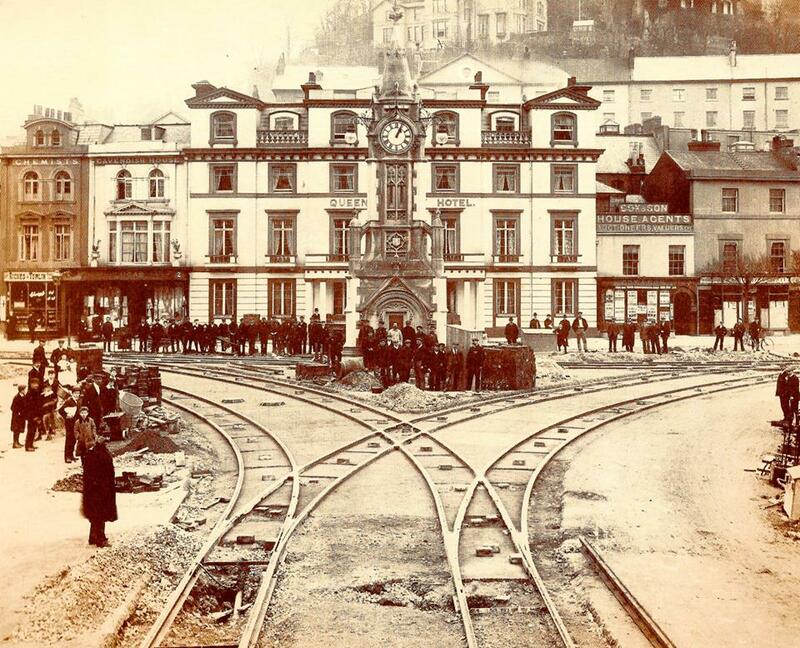 Laying the Strand Tramlines in 1906. 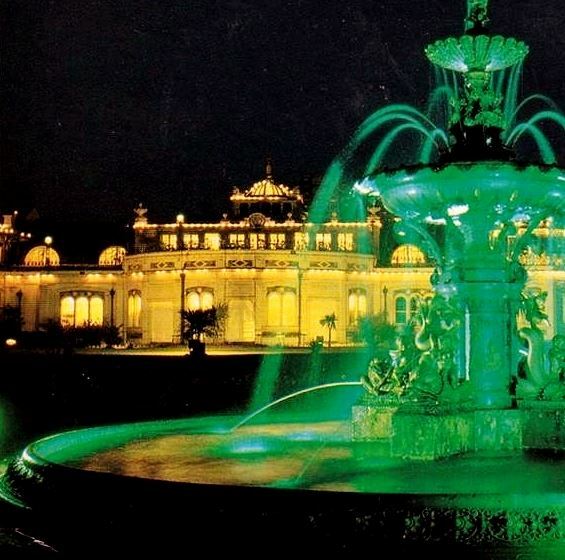 They opened in 1907 and were in operation until the mid-30s. 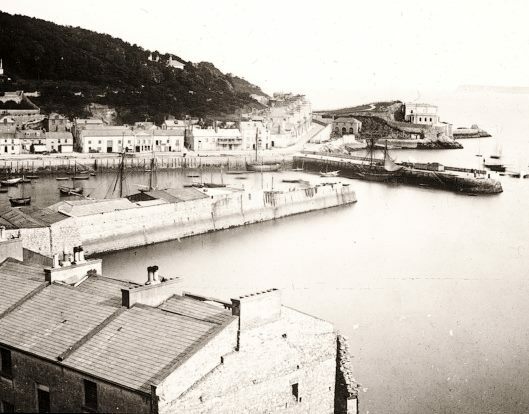 Do you have any images of Torquay’s past? If you do, send them in to Torquay in Pictures. NextCheeki Monkey BIG Baby & Children’s Market Returns!